Are you interested in booking Chinese courses in Milan or do you have any further questions? Please email us or call +39 393 412 3330 to get started! Open group classes are available with a minimum of 3 participants. New Group Classes are starting soon! Want to study Chinese but don’t have time to join a group class every week? Please contact us and we’ll give you all the information about private classes at the school or wherever it is more convenient for you! 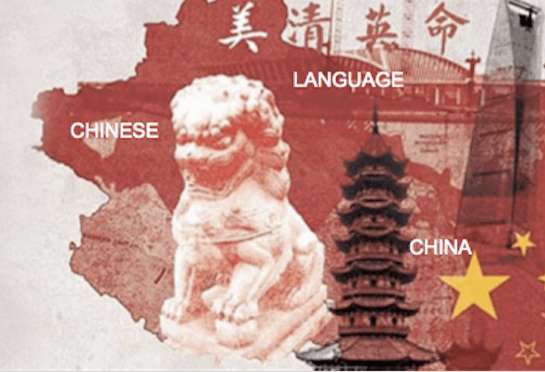 We provide flexible services in teaching you Chinese, Chinese culture, interpreting and translations.